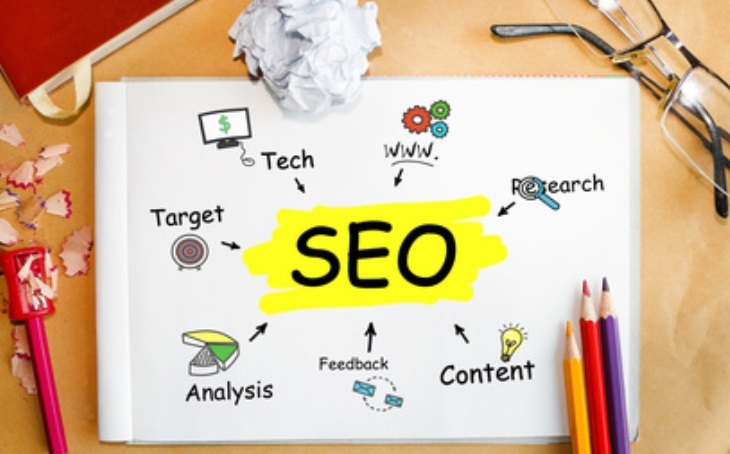 In marketing circles, everyone’s talking about search engine optimisation, otherwise known as SEO. It’s a process, and something of a dark art, that helps people find your website when they’re searching for your products, services or information. If you get it right, your website will show near the top (or even right at the top) of organic search results. Getting SEO right can save a lot of money, because you won’t need Google Adwords to get click through. Multiple studies show that search engine users overwhelmingly click on organic results before they click on paid ads. Search engines win customers by helping them find good quality information that closely matches what they appear to be looking for. They’re really good at it, so you can’t trick them into thinking your content is relevant and high quality when it’s poorly written and off subject. The golden rule of SEO these days is to ensure your content is in great shape, then worry about optimisation. When you’re writing content for a website page, one of the first jobs is to identify and prioritise the relevant words your audiences are most likely to use when searching for your products, services or information. These are called keywords and your website content must include them. They might not be single words, in fact it’s more likely you’ll have a key phrase, i.e. best restaurants in Auckland. How do you identify your best keywords? Key word research usually involves continuous trial and error. There are various free tools available, such as a basic Keyword Tool, the more powerful Google Trends and, if you have a Google Adwords account, the Keyword Planner. There are also consultants who’ll do the job for you, but be careful who you choose. Charlatans abound in the SEO space. Where do you use SEO keywords? First step is to allocate key words and phrases to relevant pages. This is called ‘key word mapping’. Try to avoid duplication of key words between pages, because too much repetition can cause ‘key word stuffing’ – a practice that will lower your Google rating. Then you need to use the key words and phrases in a way that doesn’t screw up the flow of the story. If your writing becomes nonsensical because you’ve stuffed it with key words that don’t really fit, Google will penalise you with a lower ranking. Meta titles are also a top spot for key words, but don’t worry too much about the descriptions. At the moment, as far as I know, Google doesn’t look for key words in meta descriptions, which means you can use your meta description for conversion instead. Think of your meta description as an ad that will entice people to click through. A qualified and experienced web copywriter knows how to optimise your web copy for Google, which remains the number one search engine in New Zealand. If you don’t have the time or ability to create your own web content, talk to us.